Pre-order these - and any - forthcoming books to ensure you get your copy as soon as the book is released! Click on the cover for more information. Please join us as American diplomat William J. Burns discusses his new book The Back Channel, a rare inside look at diplomacy in action. 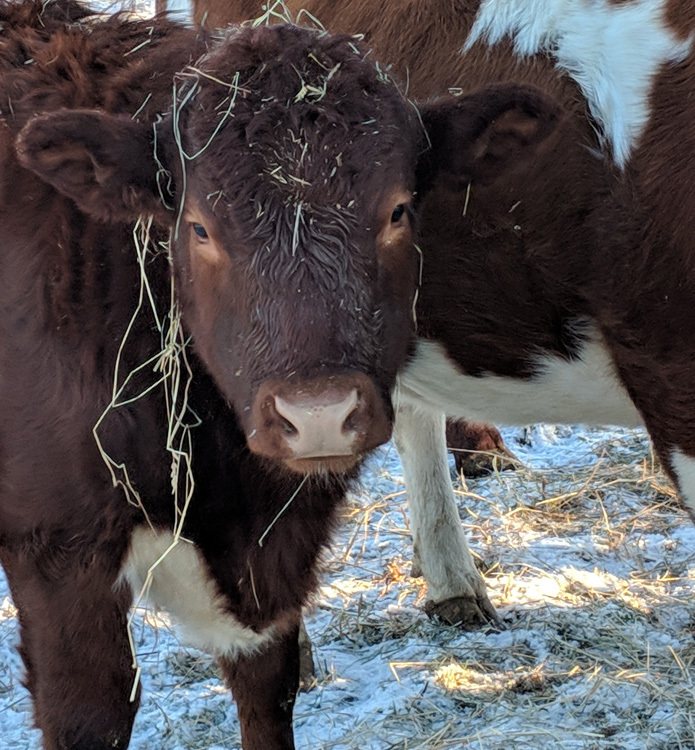 Cows, Land, and Labor will bring together multiple actors for a meaningful, multidisciplinary discussion covering the ethics of consumption, market and land management in the face of climate change, and labor activism associated with bovine agriculture in the Northeast United States. To register, please visit CowsLandLabor. 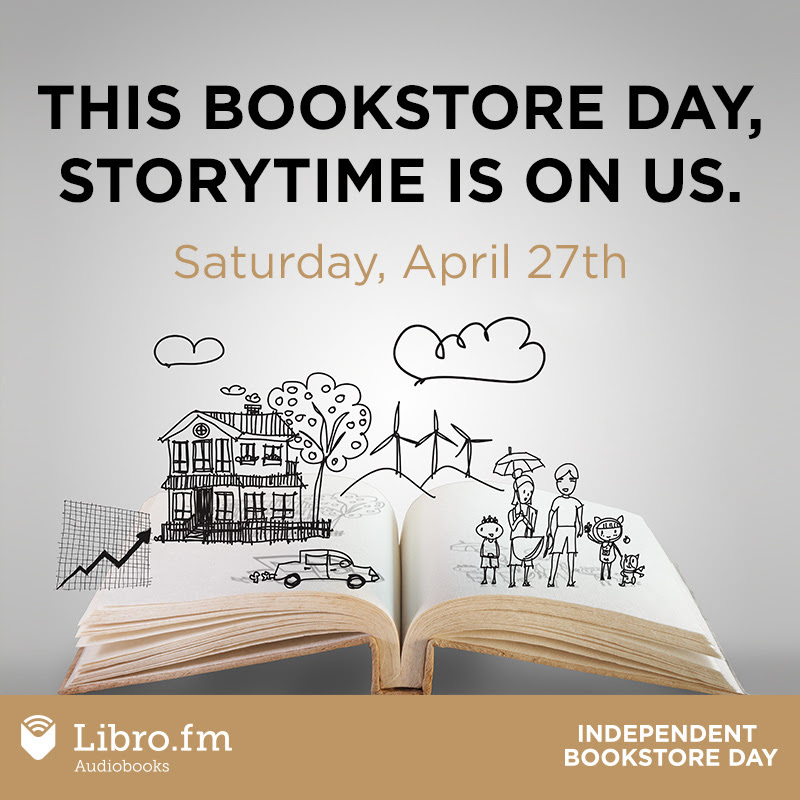 Independent Bookstore Day is a one-day national party that takes place at indie bookstores like ours across the country on the last Saturday in April. Every store is unique and independent, and every party is different. On April 27th we will have exclusive books and literary items that you can get only on that day. We applaud the efforts of Marion Cross students to rid the waste stream of plastic and paper bags! The new town ordinance goes into effect September 1st. Few people ask for bags at the bookstore now, so it will not be a big change for us but the regulations will require some adjustments. 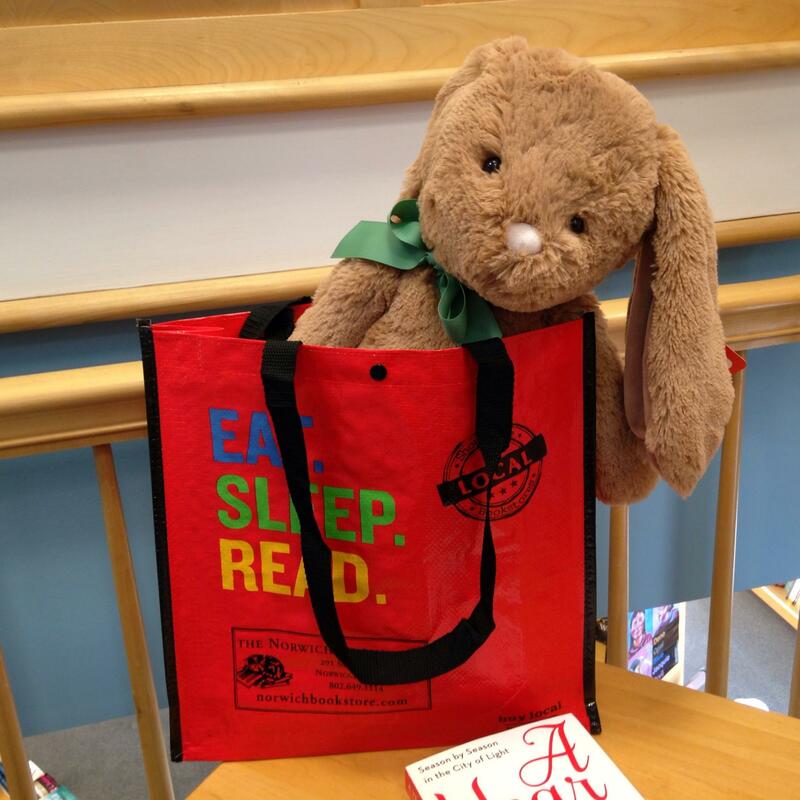 Beginning this week, a “Take a Bag, Leave a Bag” basket will be available with reusable tote bags. If you forget to bring a tote or perhaps get caught in a surprise rain shower you can take one from the bucket. We will also set up a “10¢ Conscience Jar” for those who do request a bag. Starting in September, we will be required to charge a dime for a paper bag, so this is a way to get us all prepared. 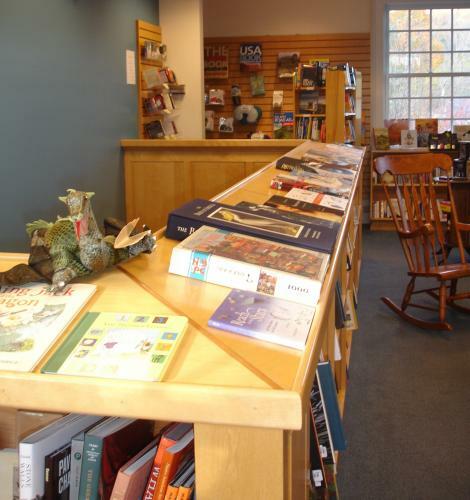 The bookstore will donate the funds collected in the Conscience Jar to a local literacy program. The most up-to-date event listings (right sidebar). The current OSHER book requirements. 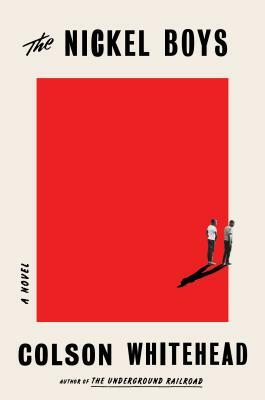 Staff reviews of our favorite books. Links to sign up for our e-newsletter (below), Facebook page and The Book Jam blog. 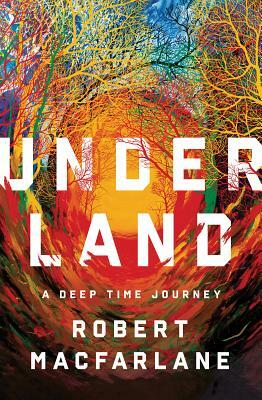 Lists of other book suggestions from IndieBound (lower main page) - other independent booksellers across the country. Access to book inventory (search bar at right) - available in the store or able to be ordered for you. Audio Books and eBooks to download (below). 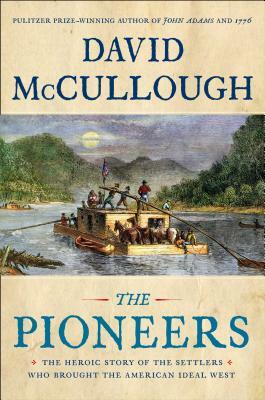 The Book Jam blog features a wide variety of books -- some new, some classic, always timely. This week's post is a 3 Question Interview with Peter Money. 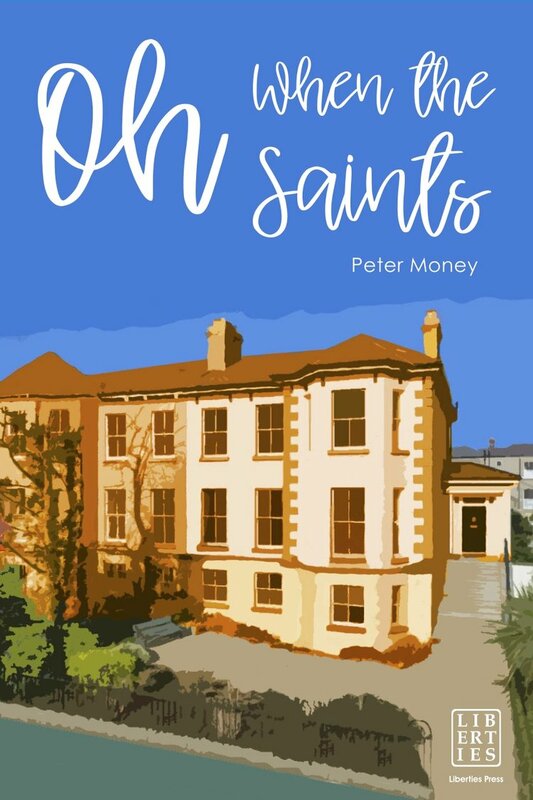 His new novel, Oh When the Saints, is on its way from Dublin and will be launched stateside on May 2 at Salt Hill Pub in Lebanon. The reading lists for current classes are posted. Click HERE for details! 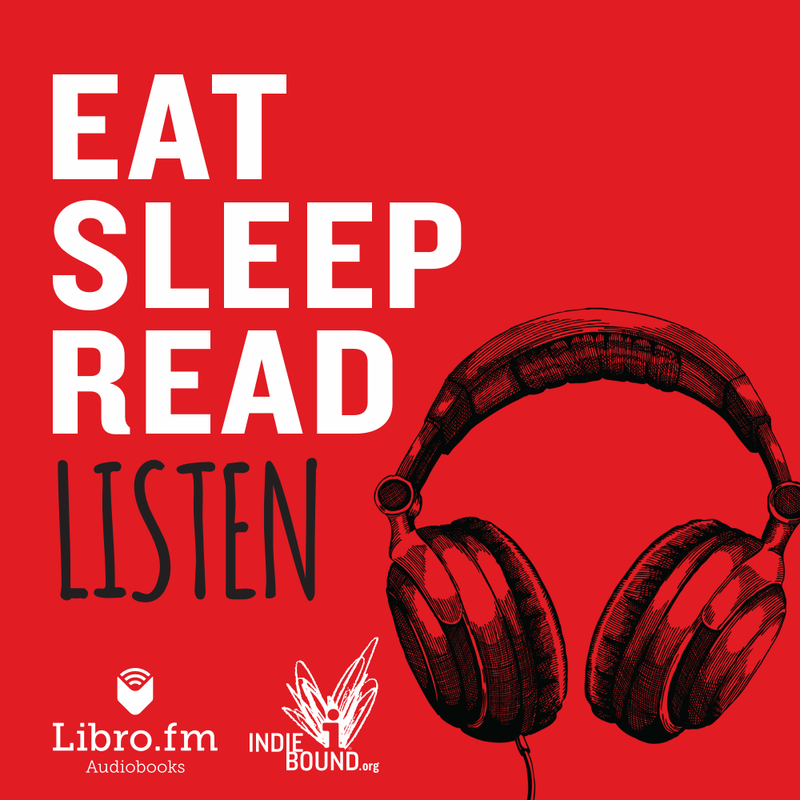 AudioBooks are now available from us through our partnership with Libro.fm. Download the free app, create an account, pick a book, and listen! Or set up a monthly subscription. New this holiday season, you can now gift our digital audiobooks. A great way to save on gifts for the whole family and support the Norwich Bookstore with each purchase. & your local source for E BOOKS! Click here to view past events! 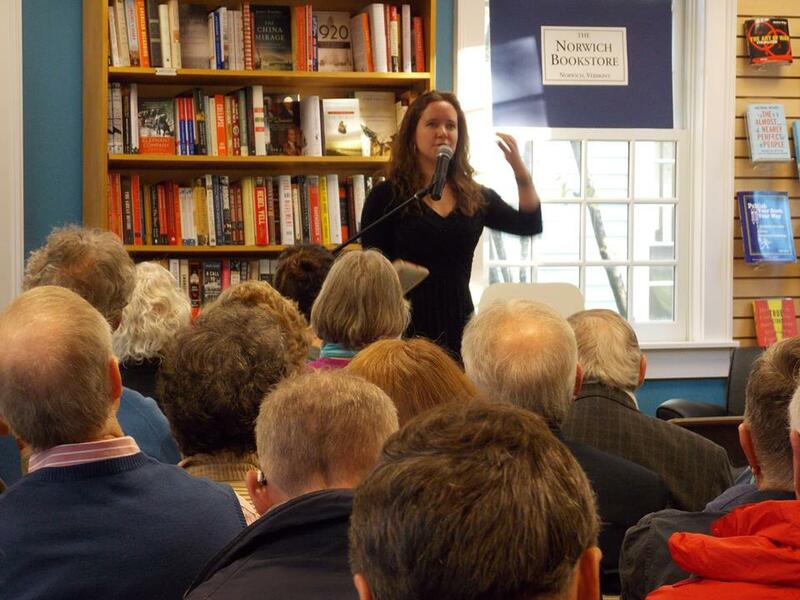 Our author events are generously filmed by CATV, posted online, and aired regularly! Tune in to CATV Channel 8: Mondays at 5pm; Thursdays at 7pm or CATV Channel 10: Thursdays at 9am. For those seeking closed captioning, please refer to Vimeo's webpage about Amara software.